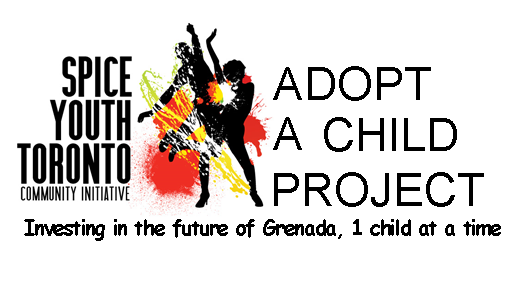 August 2012 saw the continuation of Spice Youth Toronto (CI)’s commitment to support youth initiatives not only here in Toronto but in Grenada. In June 2012, Mr. Dwight Gibbs manager of the Grenada Youth Centre reached out to the organization for assistance in procuring a projector and screen to facilitate youth programming at the Centre. The Executive team of SYTCI was only too happy to make this wish a reality. The items were presented by President, Trisha Mitchell and Secretary Marie Benjamin, Mr. Dwight Gibbs in a ceremony held at the Grenada National Museum in August 2012 as part of the Grenada Diaspora Homecoming celebrations. In thanking the organization, Mr. Gibbs highlighted the benefits of the items to the youth being served at the facility. Secretary Marie Benjamin presents items to Mr. Gibbs as President, Trisha Mitchell looks on. The Ministry of Youth Empowerment & Sports says Thank YOU! IMPACT STORY – Warm smiles and thank you’s from the Principal, Staff and Students of the River Salle Government School upon receipt of the donation of backpacks in time for the new school year. 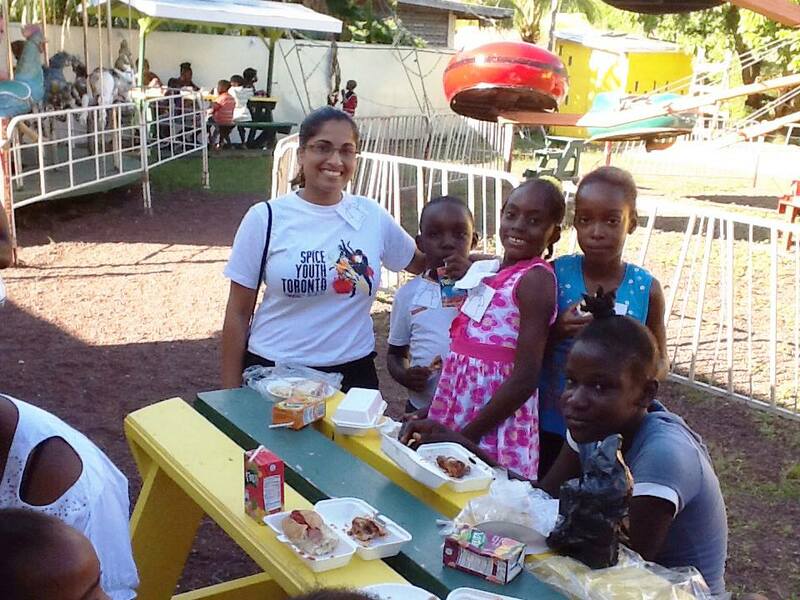 In July, Spice Youth Toronto along with several other active Grenadian organizations and interested individuals in the Toronto area and the Consul General participated in a President’s initiative to supply backpacks to the River Sallee Government School – this is the happy result. Now in its second year, our toy drive kicked of at the end of September. 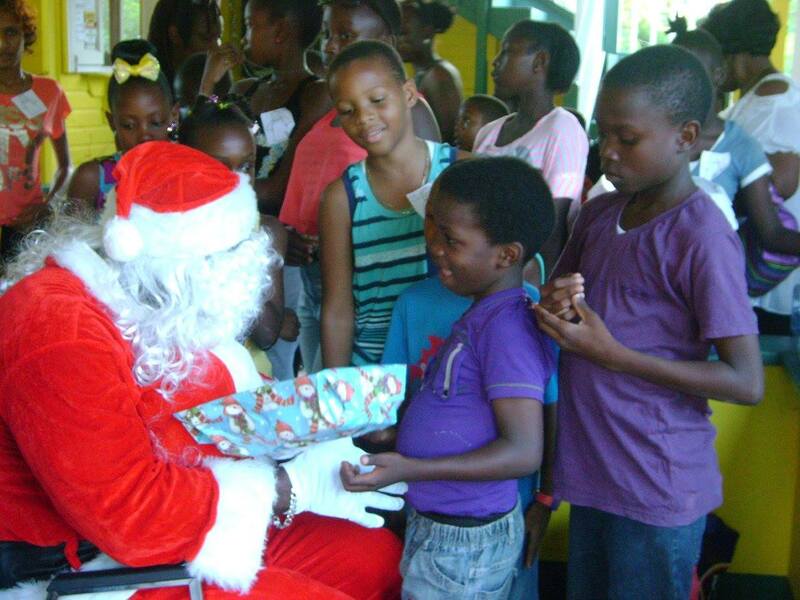 Members collected toys, books and school supplies for needy families in Grenada. On packing day we had accumulated 40 school bags filled with school supplies, two boxes loose supplies, notebooks, pens, geometry sets etc and one box toys for children aged 3 -12. 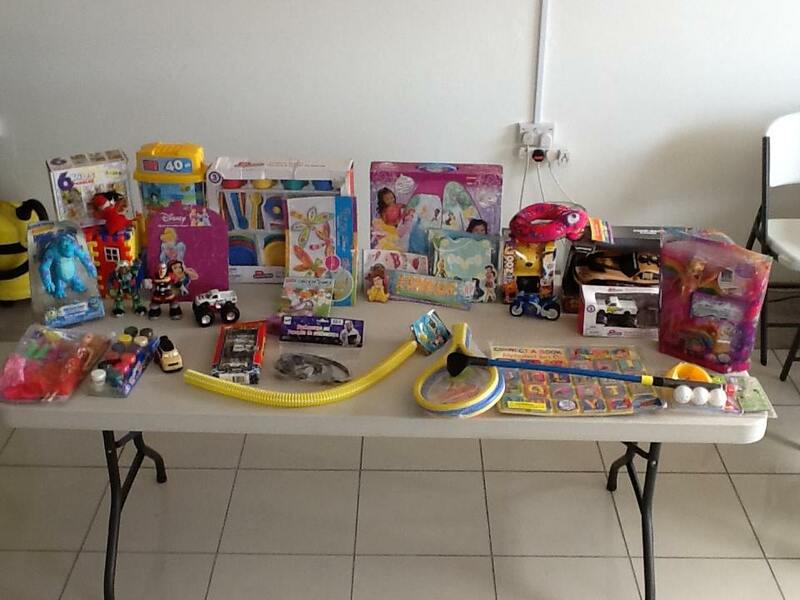 The first shipment was donated to the Sickle Cell Association of Grenada under 12 Children’s Christmas Party. Member Hannah Budhlall was on hand to make the delivery to the kids along with Santa Claus! A great time was had by all. who wish to donate should contact the organization at spiceyouthtoroto@gmail.com. Special thanks to our shipping sponsor for the second year running PJP Exporting! 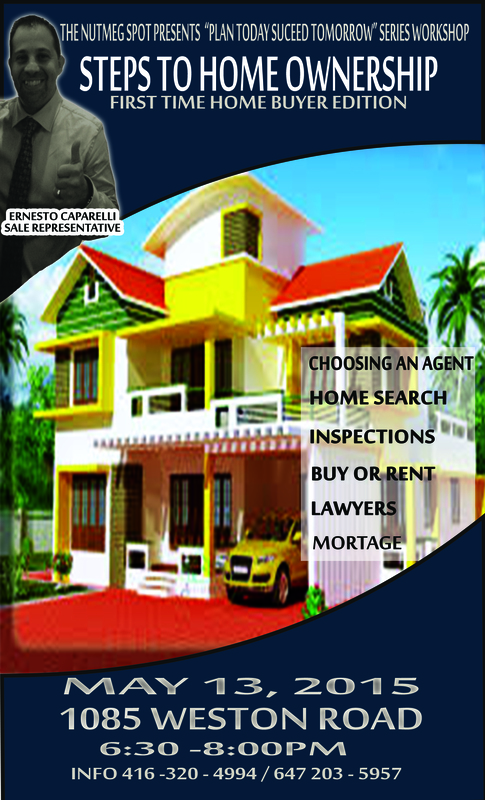 We truly appreciate your ongoing support. Thanks to all who contributed time and donated items to make this annual effort another success! 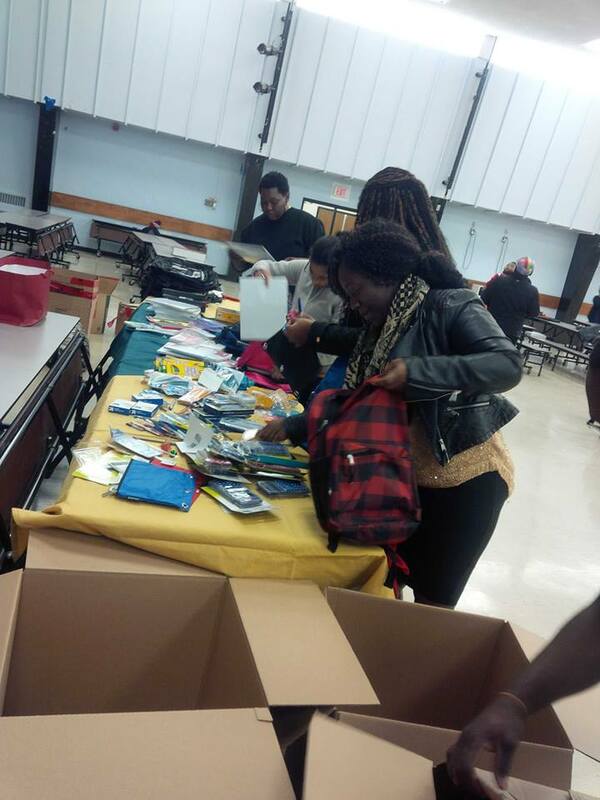 On Monday January 5th, 2015, the start of the new school term, over 40 students and their teachers were the recipients of backpacks and various school supplies donated by Toronto based Grenadian youth group, Spice Youth Toronto Community Initiative. On hand to make the presentations were co-founder and President Trisha Mitchell and member Dwight Darius. The schools selected were: St. Joseph’s RC, Crochu RC, Corinth Government, Calliste Government, Springs school and the Westerhall Secondary School. Items included school bags, pens, pencils, erasers, sharpeners, scientific calculators, dictionaries, binders and file paper among other stationery items valued at over $1,500CAD. This is not the first time the organization, which has been in existence since 2010, has made donations to the island. In 2011 they donated a projector and screen to the Ministry of Youth for the Trade Centre and in 2012-13, toys to the Grenada Sickle Cell Association. Of the donation, Ms Mitchell indicated that her group was proud to continue to demonstrate that youth can make a difference in the lives of other youth despite the circumstances. Mr Adams, Principal of Springs School in accepting the donation, registered his gratitude for the assistance in making his students better and indicated that the back packs and supplies would be put to good use. 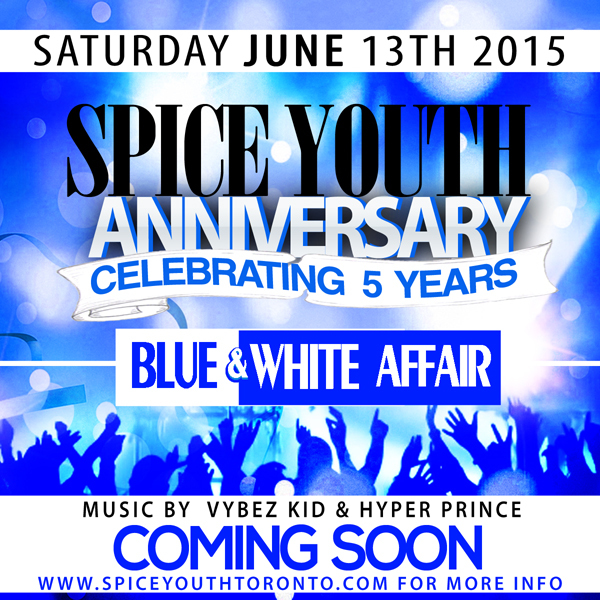 On Sunday July 12th, 2015 Spice Youth Toronto hosted the 2nd Annual Spice Youth Walk-a-thon (Walk for Life) in support of the Grenada Hospitals Assistance Fund (GHAF) Special Equipment Fund campaign. The goal of the Special Equipment Fund is to purchase specialized medical equipment for hospitals and healthcare clinics on the islands of Grenada, Carriacou & Petite Martinique. First on the list was an ultra-sound machine valued at 20,000CAD for the Princess Alice Hospital. As at time of penning this note we have counted $5,553 in funds collected with pledge sheets still outstanding. Thank you for helping us surpass our goal of $5,000!! This adds to last year’s total of $3000. We are elated to announce that donations have exceeded the GHAF’s expectations, helping the organization to purchase not one, but two Ultra-sound machines – Double the impact!! 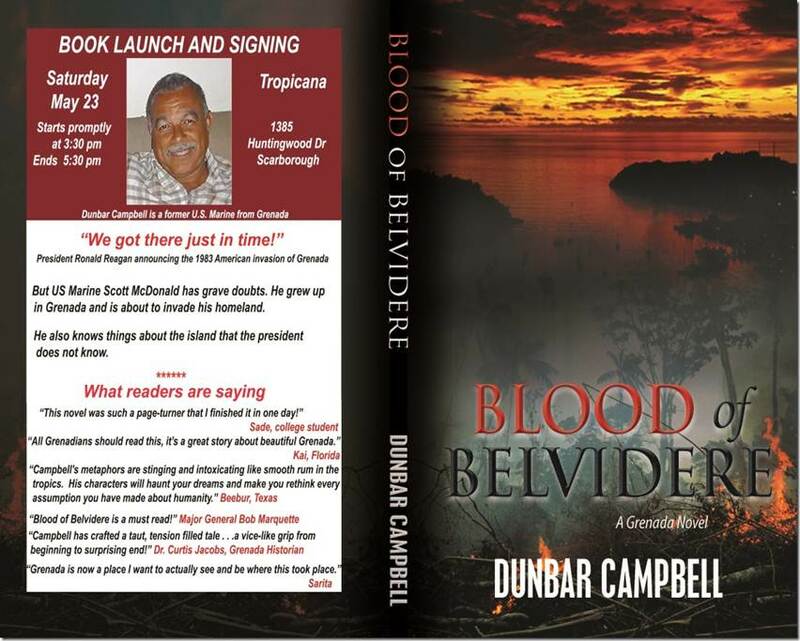 The second machine will be donated to Princess Royal Hospital on our sister isle of Carriacou. 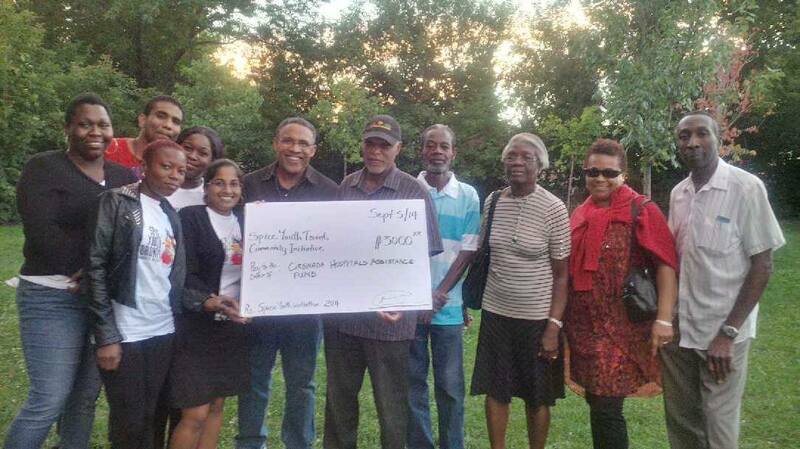 The executive and members of Spice Youth Toronto and the Grenada Hospitals Assistance Fund(GHAF) would like to extend our sincerest thanks to all of you who supported, contributed to and/or participated in the Spice Youth Walk in support of this cause. We look forward to your support as we continue our efforts to contribute to the development of our homeland Grenada. For information on how you can become part of the Walk-a-thon planning team or volunteer for the 2016 event, please contact Walk-a-thon Chair, Trisha Mitchell at 647-203-5957 or via email at spiceyouthtoronto@gmail.com.